a reminder of the progress we have made with navigation. 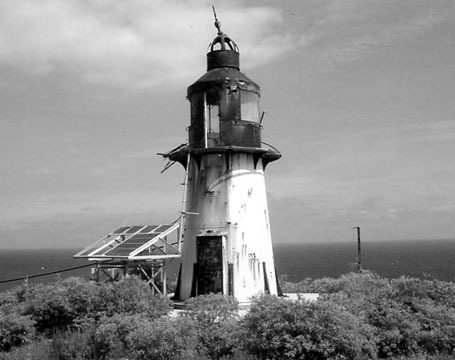 Using satellite GPS navigation, lighthouses are no longer necessary. to its Doomsday List in April 2004.